Battlefield 1: In the Name of the Tsar’s Supply Drop mode bears more than a passing resemblance to Battlefront’s Drop Zone. 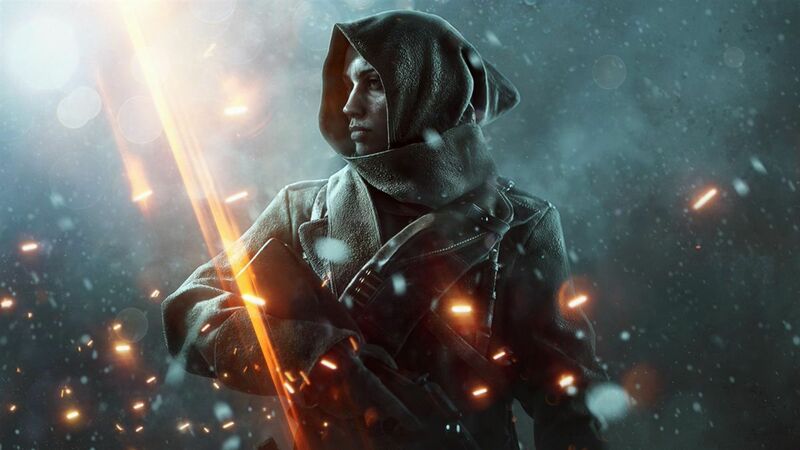 Battlefield 1‘s In the Name of the Tsar expansion was announced last month and we got a peek at it during EA’s E3 press conference over the weekend. As well as new soldiers, weapons, maps, and a new operation, we’ll also be getting a brand new mode called Supply Drop. Battlefield 1 producer Andrew Gulotta talked to PCGamesN about the new mode, which takes its inspiration from the expanses of the Eastern Front in the first World War. The vastness of the area and the spread of the soldiers necessitated aerial supply drops to resupply the ground units, and in this mode, teams will fight to grab the drops and the ammo, vehicles, and pickups for Elite classes that are inside. Think Star Wars Battlefront’s Drop Zone and you can get an idea of what the new mode is all about. Battlefield 1: In the Name of the Tsar is coming this September.